Thanksgiving break is finally here. Last week was one of those weeks where I had so much “cute” things planned and didn’t even get half of it crud. Here are some of the things I managed to squeeze in. 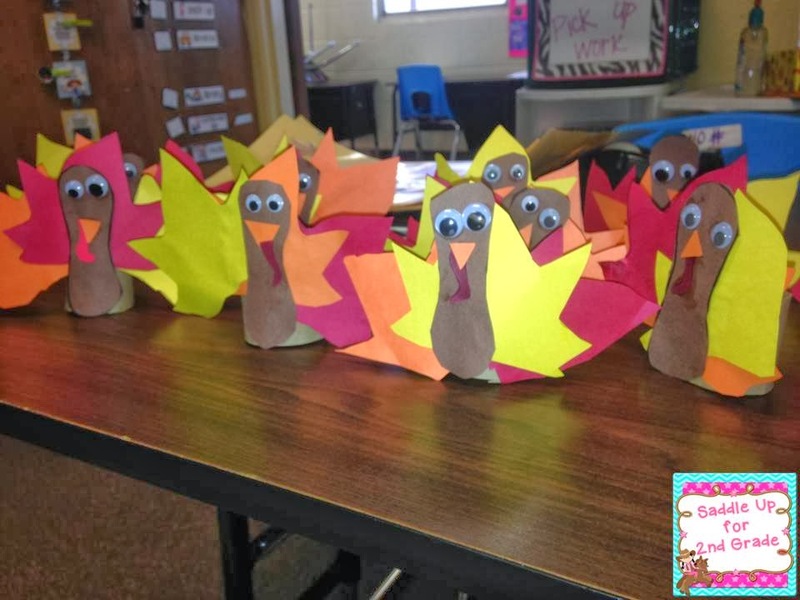 First we made these little turkey decorations for our family Thanksgiving lunch at school. 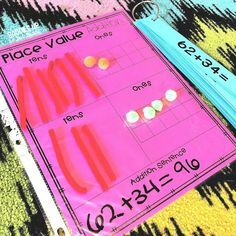 This was a super easy project to make and they turned out cute. I cut out leaves using our schools die cut for the leaves. They glued the body and leaves to a toilet paper roll cut in half. Added some googly eyes and there you have it! 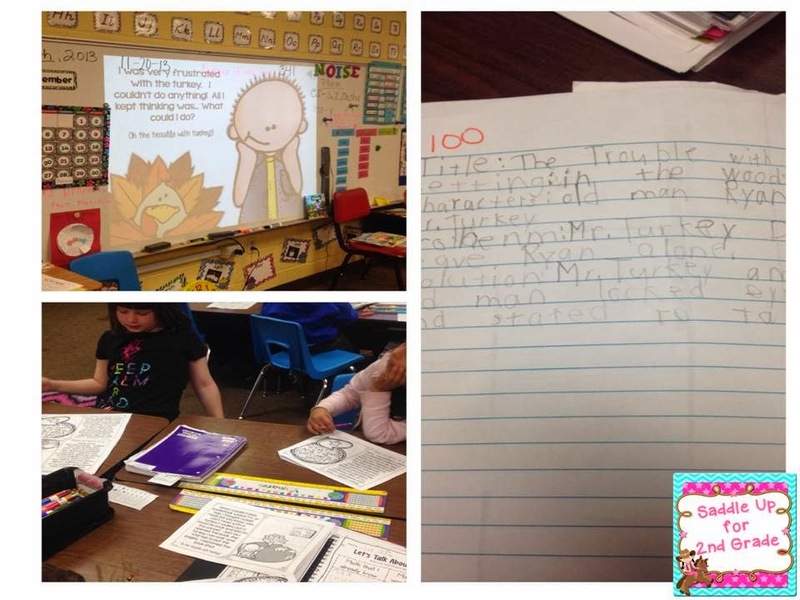 We used Creekside Teacher Tales e-book The Trouble With Turkeys for our story this week. 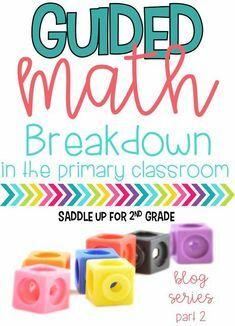 If you haven’t checked our her audio books, you really need too! I can’t wait for the Christmas one! 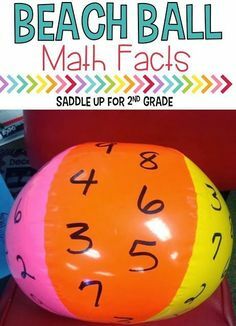 My kids loved the story and activities the activities that went along with it. 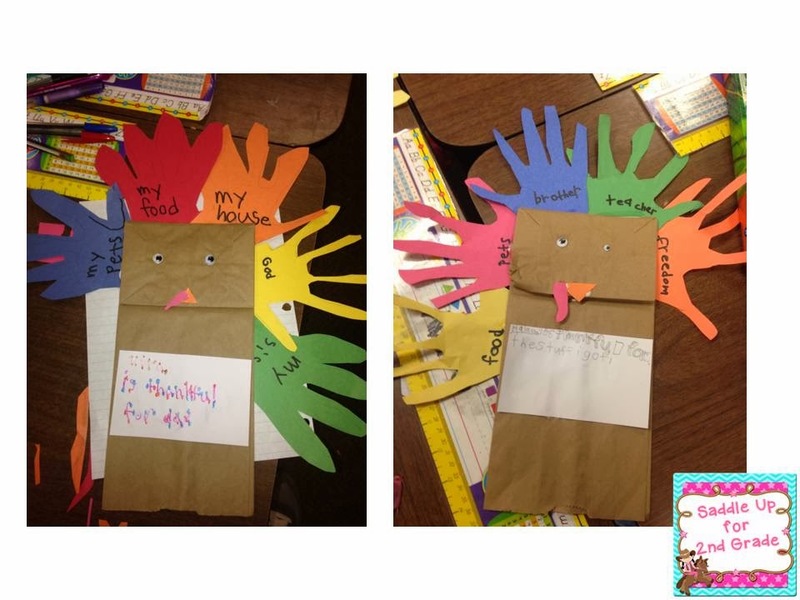 We made our I’m Thankful For Puppets! 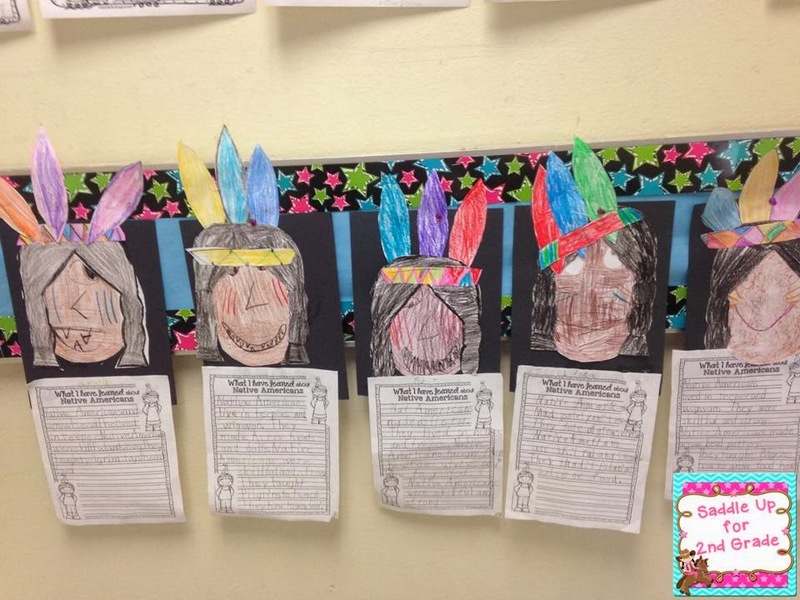 This year I really wanted to study Native Americans and have my students write about what they learned. Now, my super detailed study that I wanted to do didn’t happen…but we did manage to learn more about them. 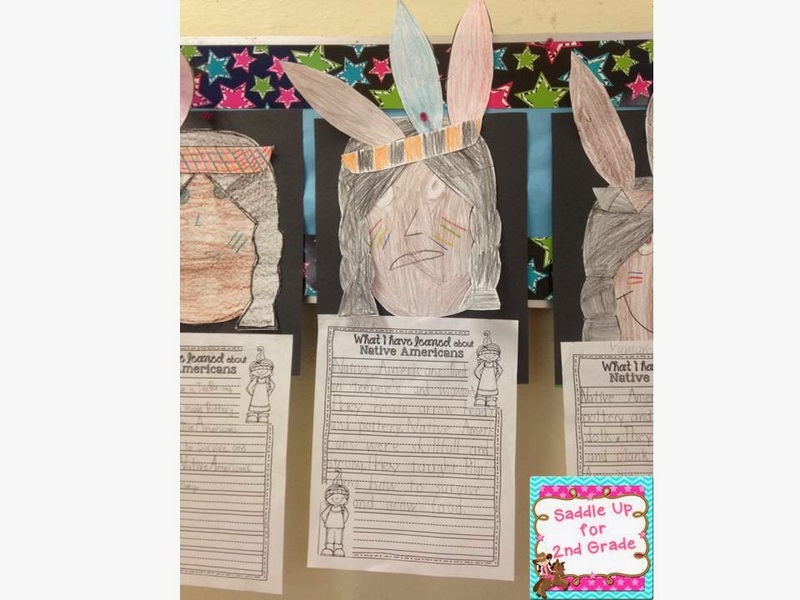 I used Native American Learning Pow-Wow by First Grade and Flip Fops to help me out. We read several stories that I borrowed from our library to help deepen our study. 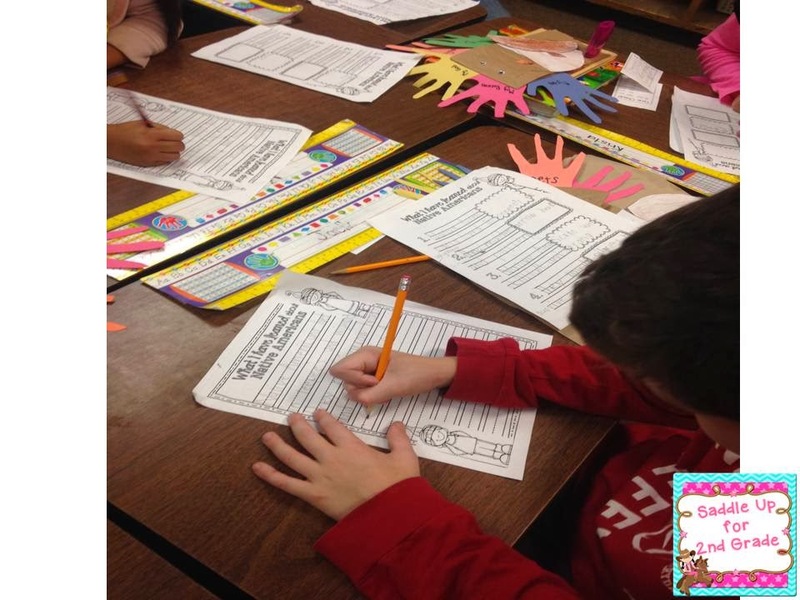 Here we are working on our rough drafts! 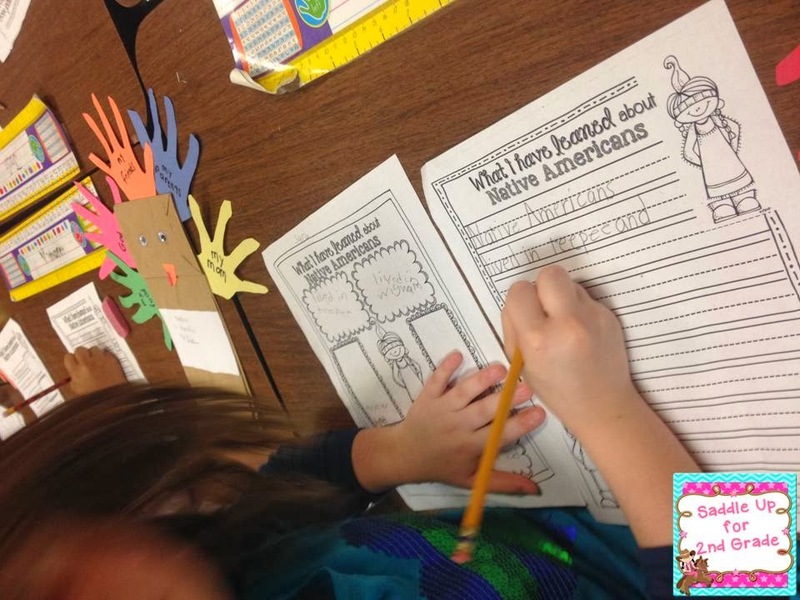 Thank you Queen of the First Grade Jungle for the writing pages and Step into Second Grade for the Native American craft freebie! I did manage to work on some new things. 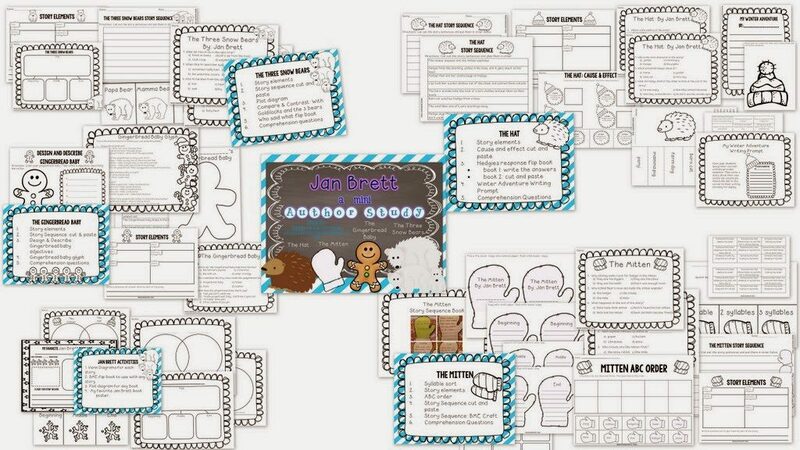 When we come back from the break we will being our Jan Brett author study. She is one of my favorite authors and I love sharing her books with my class. I created a unit designed around her Snowy Treasure series. 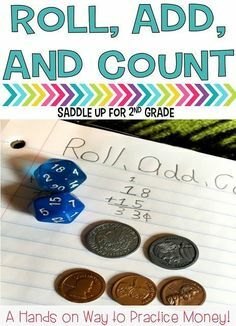 This simple unit was designed to last a week (possibly 2). 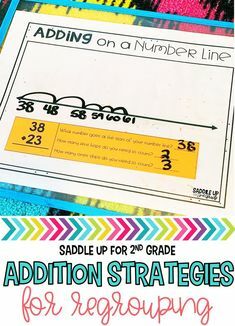 I know these next few weeks before Christmas will be crazy so I wanted to make something simple, yet effective that wouldn’t take lots of preparation. 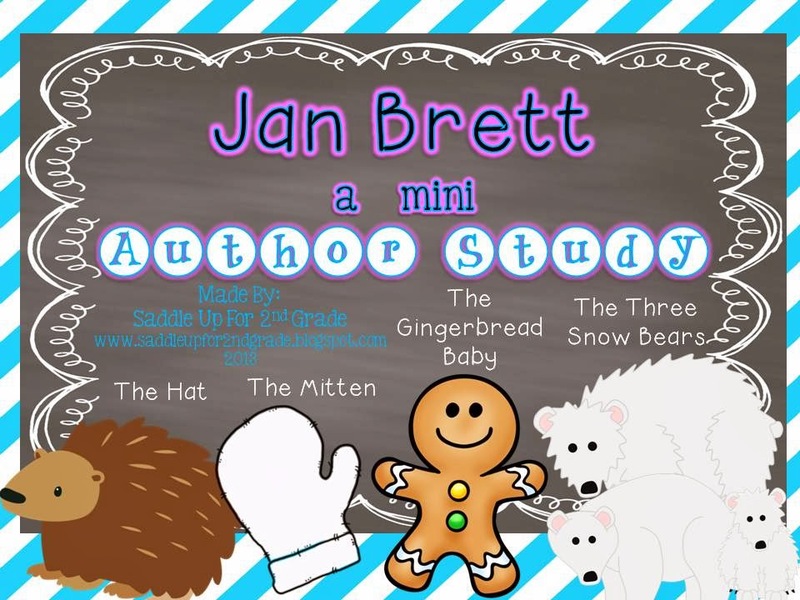 You can check out my Jan Brett: A Mini Author Study here. This will probably be my last post for awhile. I’m at my parents for a few days then I’m headed up to OKC to spend Thanksgiving with my husbands family. I’m going to take some time away from the computer and enjoy the things I’m thankful for (my followers are one of them!). Happy Thanksgiving everyone!